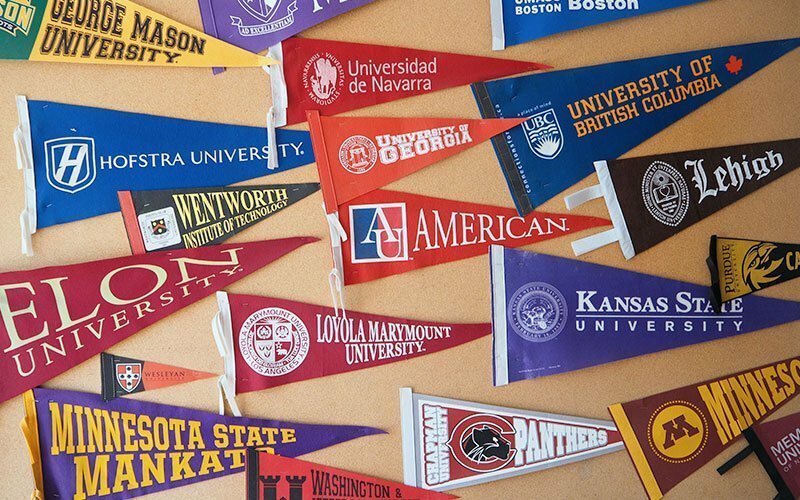 Maximo Nivel has a long history of partnering with universities. We have years of experience in combining real academics with experiential learning and community service. Students who return to campus after a Maximo Nivel program are well-educated and more connected to the world—that’s our goal! We are dedicated to responsible educational travel and this is incorporated into every program. Maximo Nivel is nothing like the average study abroad provider. Our campuses are true intercultural centers, always humming with a cool, local-meets-international vibe. 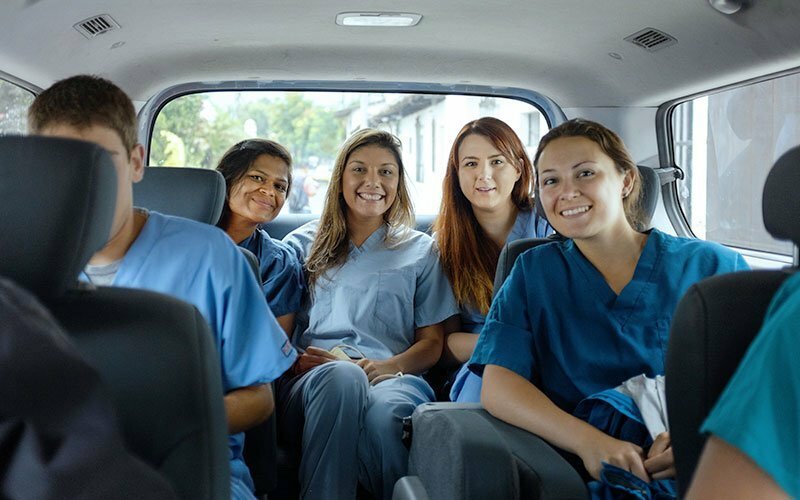 We offer a range of programs for both international students and local students in Costa Rica, Guatemala, and Peru. This means there’s always a constant mix of both international and local people—everyone looking to learn languages, make new friends, learn about other cultures, and create impact in their own lives and in others. 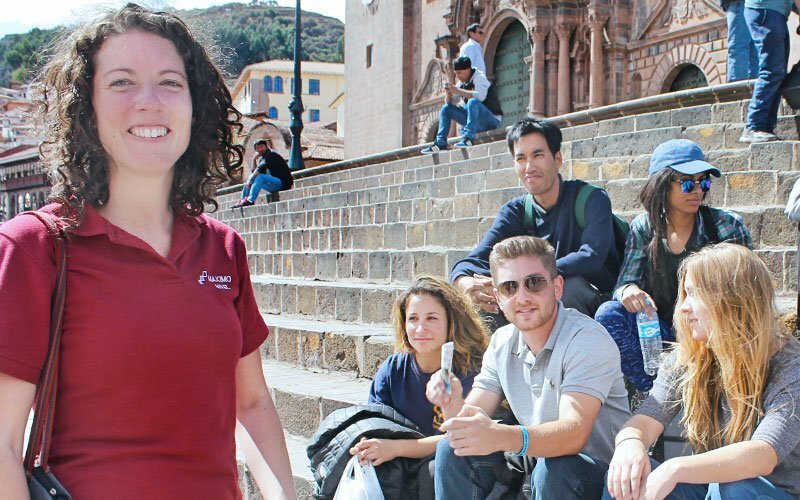 At Maximo Nivel, we build study abroad programs for educators who want to go beyond the classroom. We work with you to meet your academic goals, your university’s requirements, and your students’ budgets. Our Program Advisors also assist in organizing extracurricular activities, tours, and trips to ensure your group makes the most of their experience abroad. 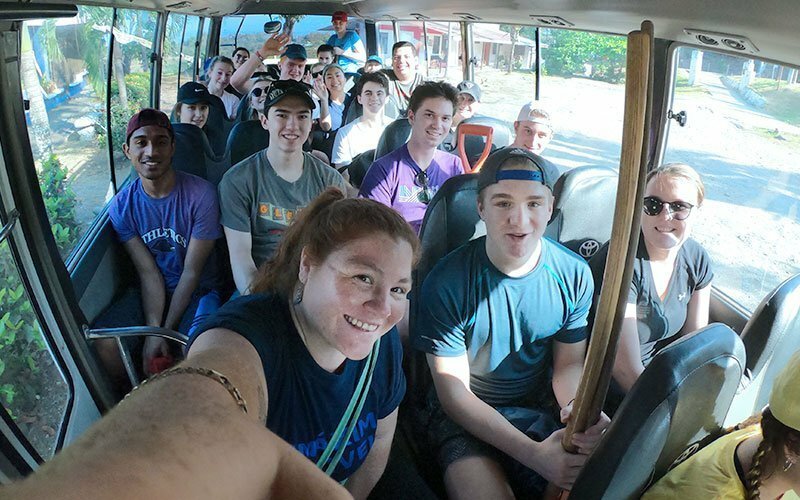 Together, we create meaningful educational travel programs where students grow and learn from the experience and have the opportunity to positively impact another part of the world. We continue working with you year after year to help build in more academic components and special interests. We strive to continue working with you to achieve your unique objectives and develop programs for future groups. – Develop communication, leadership, and problem solving skills. – Develop a mindset for civic engagement and global citizenship. – Learn new language skills and develop cross-cultural competencies. – Learn about social responsibility and justice; Explore diversity, class, and gender. – Gain international experience; Build new personal and professional relationships. – Practical application of the above skills in real-life situations. We recommend that university groups include Guided Reflection Workshops as part of their program. The faculty leader or Maximo Nivel instructors facilitate students through a series of guided activities to help people reflect on and analyze their experience and what they’ve learned. Reflection workshops help bring the study abroad and service learning experience to a whole new level. We are very experienced at working with student groups and we help you manage everything—budgeting, pre-arrival support, in-country projects, and most importantly safety. Student groups are often associated with on-campus student organizations, fraternities and sororities, sports teams, and Alternative Spring Break programs. And other times, student groups are just a set of friends who want to come to Latin America to work, study, and travel together. We work directly with you to build a customized itinerary that meets your group’s goals. Your group program can help you advance your studies, learn a language, get involved with community service, and gain international experience! You can also earn university credit for your volunteer, internship, or Spanish language program. Group programs are available year-round and can be easily managed to coincide with summer, winter, and spring breaks. 1. Your University — Maximo Nivel’s Admissions Team works directly with faculty leaders, Study Abroad offices, and Registrars to pre-approve academic credit. We provide official transcripts at the end of the program and any progress reports as required. 2. Official School of Record — Maximo Nivel offers academic credit through our official School of Record. The School of Record verifies our courses and provides official transcripts to your university. Maximo Nivel is a responsible educational provider. We organize our teams and our programs to ensure the safety and enjoyment of every participant. Our first priority is the safety, health, and well-being of each student and faculty member. We minimize risk through careful pre-departure planning and preparation. Once students and faculty are in-country, our Country Managers, Academic Directors, and Field Managers provide excellent on-the-ground support 24/7. Our teams are ready to enact the Maximo Nivel Emergency Plan whenever necessary. Our liability insurance and required student insurance provide an added layer of protection should circumstances call for it. Maximo Nivel works directly with study abroad offices, faculty-led groups, independent student groups, and individual students. Each study abroad experience is customized to fit the group’s objectives and specific university requirements and goals. Maximo Nivel organizes everything your group needs from classes and projects to housing, food, transportation, and tours.